Come on in and have a look around with our virtual Google tour. We look forward to greeting you at our newly renovated office. New Patients Welcome. 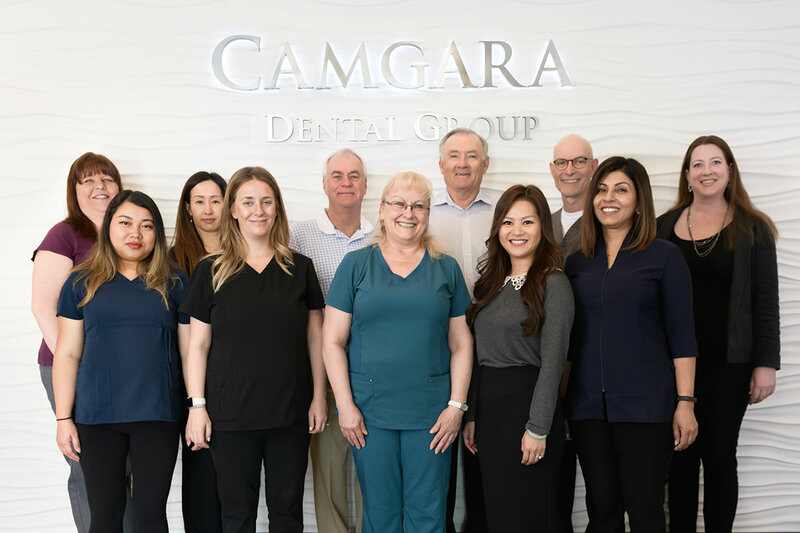 At Camgara Dental Group, we’re very proud and fortunate to be members of 123 Dentist – Community Dentist Network.